Airflow specialist in Heating & Cooling! Airconditioning, chillers, heat pumps, solar, heating controls, underfloor heating, for domestic & commercial applications!!! 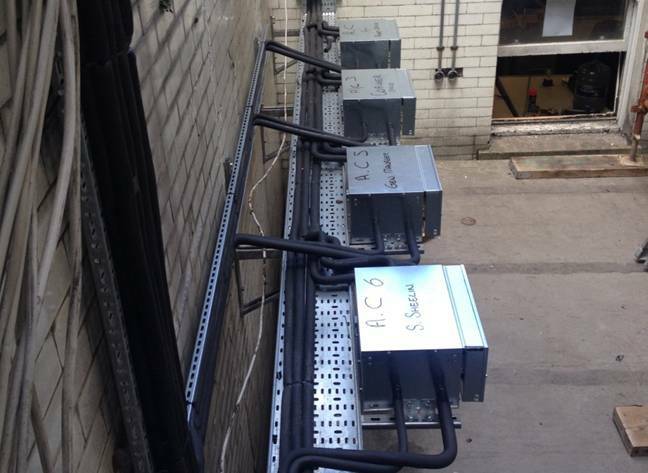 radiators, fan coils and heat recovery ventilation. Supply, installation, maintenance, after service and great service! professional advice! . Value for money & excellent quality Daikin Airconditioning Go to Air Conditioning! Saving energy & environment Daikin Heat Pumps! Go to heat pumps new build! The perfect solution for older homes Daikin Heat Pumps!! go to heat pumps retrofit! Be in control and save energy Heatmiser heating Controls!! Go to heating controls! Simple design, eco-friendly cooling by Airflow!! go to Ecocooling! Keeping your air clean! Click to read more!! Go to Camfil Filters! 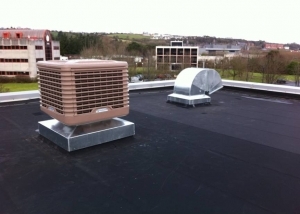 Airflow Services is an innovative specialist in heating and cooling. The company was established in 1996 and supplies and install a range of high quality heating products in the domestic market and also provides a highly comprehensive service to the commercial and industrial market for heating, ventilation and air-Conditioning (HVAC). 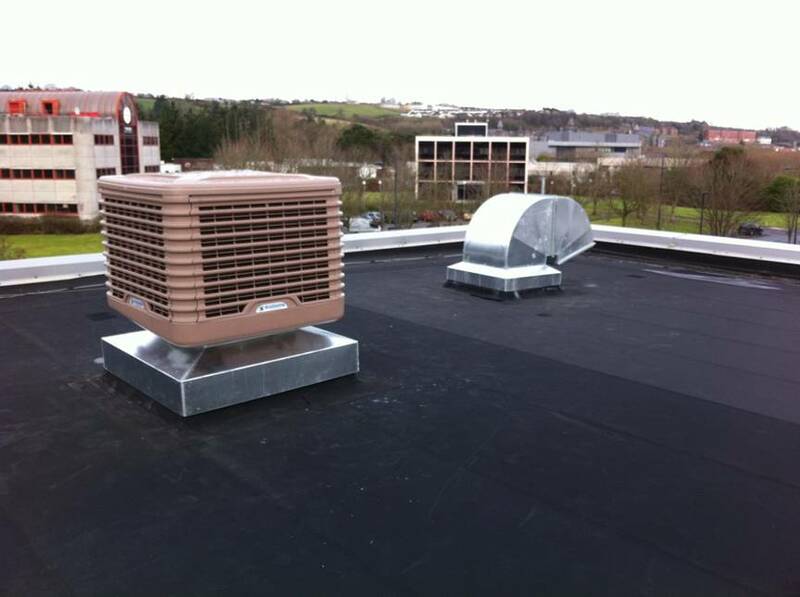 Airflow services provides products and expertise for projects off many different types and all sizes. Whether you are interested in heating a bedroom in your house or installing a cooling system in your production facility we have premium quality products at our disposal and the experience to provide you with a top class result at economical prices. Our products and services can make your living and working environments safer, more hygienic and more comfortable. We can alter environmental conditions to your pleasing, heating or cooling a work or living space or maintaining a specific temperature throughout all conditions. We also provide systems that control the humidity of a room to prevent warm uncomfortable humid air during the summer or cold humid air during the winter which exposes occupants to illness and building quality to degrade. We can introduce or service filtration and ventilation systems for facilities where hygiene and health are considered paramount. We are proud to be the main suppliers of Daikin heating and cooling technologies in our region. 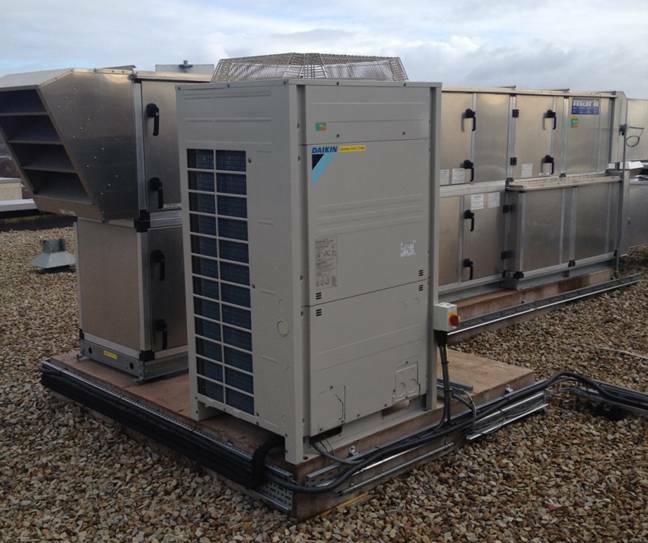 These units are at the forefront of compressor technologies and when in possession of a Daikin instrument you can be assured that you are receiving top quality and efficient temperature regulation. 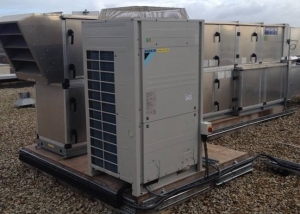 We provide air conditioning units, air handling units, heat pump units and chillers from Daikin and we have experts in installing, servicing and maintaining all of their products. 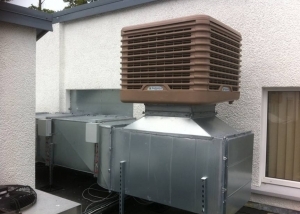 We have a long history in the HVAC trade and our services with regards it include designing, installing, maintaining and commissioning such systems as well as performing detailed efficiency tests on them. We are available for any or all of your HVAC plant and equipment needs. If you are looking for methods of heat your home or office then we offer a range of heating solutions. Underfloor heating, solar thermal water heating systems and low temperature radiators are all part of the spectrum of environment controls we are authorities in. Airflow Services Ltd has always been dedicated to efficiency in both cost as well as waste. Recently we have developed an interest in evapourative cooler design. We now are happy to present customers and potential customers alike with EcoCooling, a series of products that can be used in many spaces such as data centres, server rooms, fridge/freezer rooms and factory floors. The systems has a fraction of the upkeep cost of traditional cooling systems as it uses a fraction of the electricity and takes that extra step as goes being environmentally friendly. 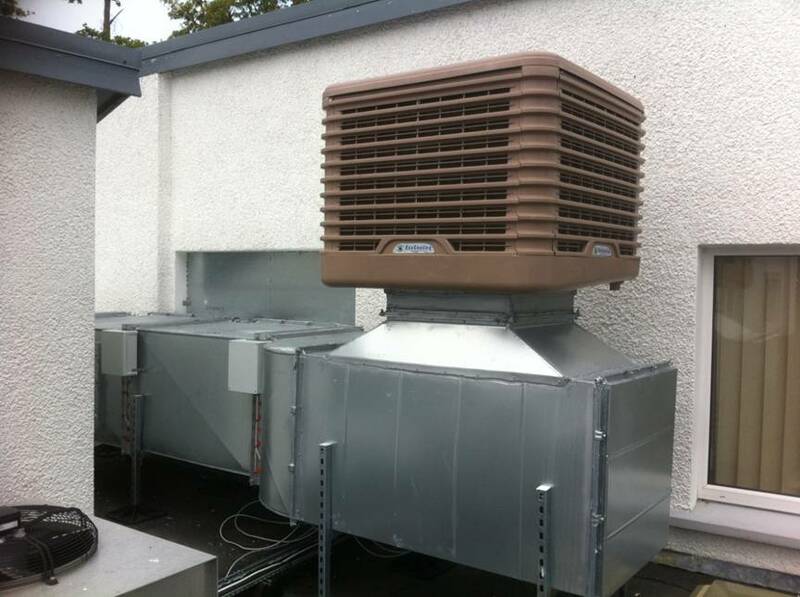 Along with Daikin and EcoCooling we also use a wide range of high quality products such as Puma heat recovery units, Camfil filters, and Heatmiser heating controls. Would you like to receive a FREE no obligation quotation? !